﻿ Poll: Which was the greatest late 80s/early 90s Japanese sportsbike? As Kawasaki’s ZXR750 turns 30, we are on a quest to discover the greatest late 80s to early 90s Japanese superbike ever produced. In the running is the Honda RC30, Yamaha OW01 and the aforementioned ZXR and all you need to do is cast your vote below. 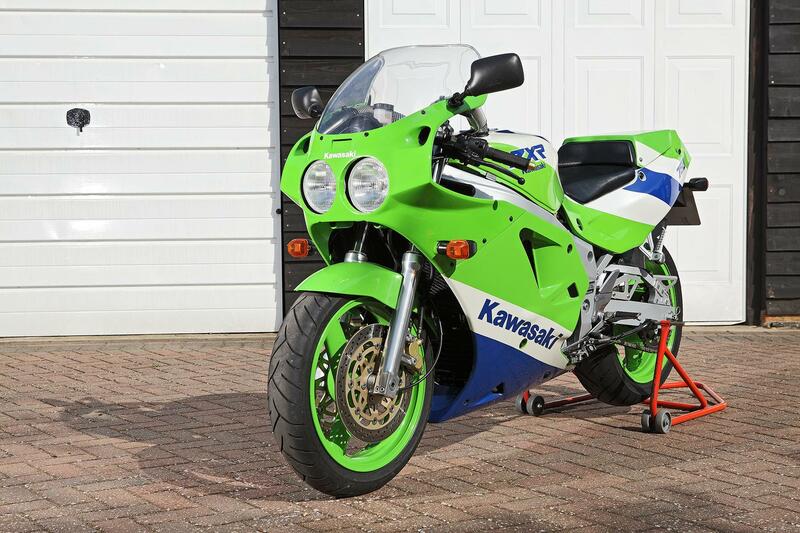 As Kawasaki’s ZXR750 turns 30, which was the greatest late 80s/early 90s Japanese superbike? Poll: Which is Massimo Tamburini's greatest motorcycle?